Are you hitting the books? 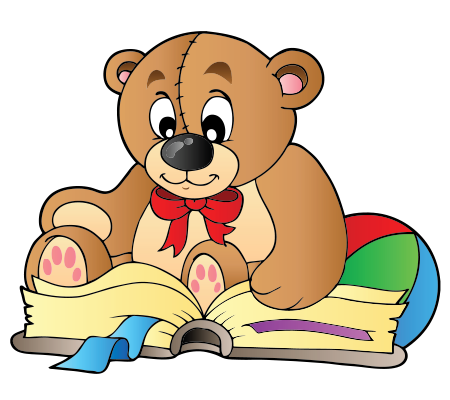 This bear is doing some reading. 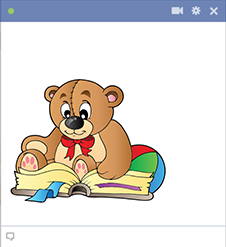 You can let everyone know you're doing some studying when you share this emoticon on Facebook. While social networking is fun, sometimes there's no enjoyment to be found quite like reading. As you can see, we have emoticons to cover every situation.